Electric scooters have flooded the streets of several cities across the U.S., propped up by venture capitalists backing several scooter renting startups that are duking it out to become Scooter Champion. 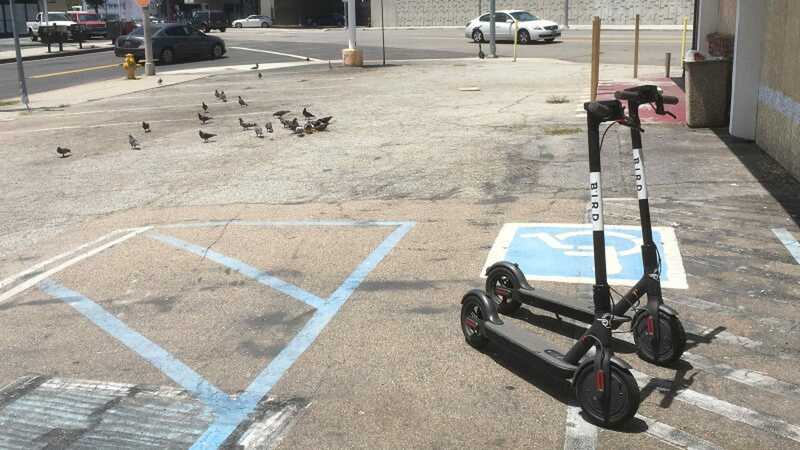 One in particular, Bird, is raising an additional $300 million in new funding, according to The New York Times, which would value it at $2 billion. To rent scooters.